Whoooaaaa! The NFL has fined some players for making TOO HARD of hits in a football game. 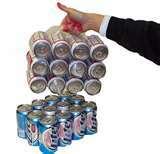 By the way, did you see the NFL guys that were fined? 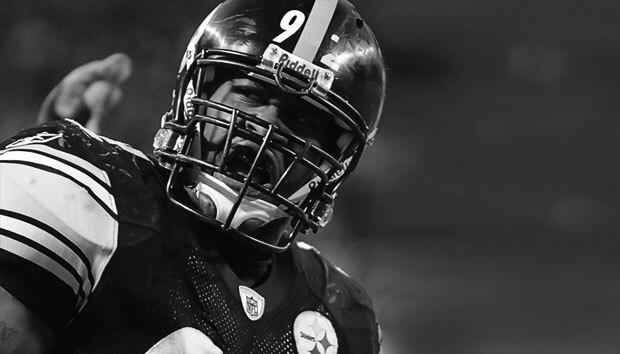 James Harrison’s so intimidating that I wouldn’t throw him the middle finger from a half-mile away if I was an Olympic sprinter. In the meantime, the NFL Comish’ner gives the guy a $75,000 fine which is like giving Harrison TWO middle fingers, takin’ yer socks off and givin’em two middle toes too! NO HARD HITS in the NFL! So all the boys will be sitting in a sports bar watchin’ the game on the big screen. I can see it now. INSTEAD of everyone watching some bone CRRRRUNCHING hit and yelling, “Ohhhhhhhhhhh SOAPWORD!! Did you SOAPWORDing see that?” they’ll all watch a play and yell things like, “Ohhhhhhhh, SOAPWORD, when I use the win probability model to evaluate 4th down decisions, I’m doing SOAPWORDing prescriptive analysis!!!! Here’s the weird thing, when I see the pics of James Harrison I am instantly reminded of our Catholic school principal, Sister Bartholemew. They’re built EXACTLY the same. Sister Bartholemew’s most intimidating feature was a wart on her chin that had so much wiry black hair stickin’ out of it that I thought she had a baby porcupine stuck to her face. Moving further along the lunch line, at the other end of the table was a large pile of chocolate chips cookies. This Little Johnny story is EASY to off. When I was in Catholic elementary school, there was no cafeteria. 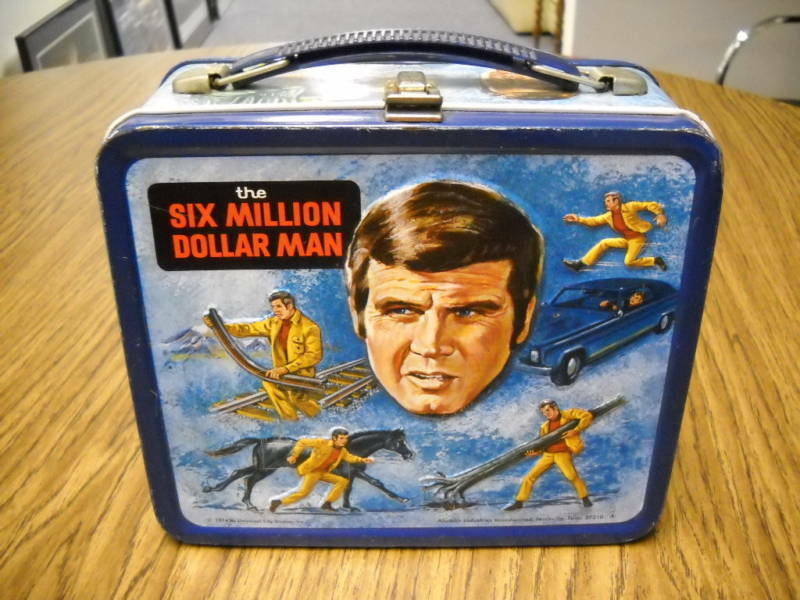 I ate my lunch out of a metal Lee Majors lunch box and matching thermos. Here’s another thing, we feared ol’ Sister Bartholemew more than we feared the good Lord himself. God was SUPPOSED to have a beard but Sister Bart had a better one!! So that fact that there was a note from God on the apples meant nothing. The fact that Sister Bartholomew guarded the apples and cookies in a Defensive Lineman stance and blew steam from her nostrils (even on hot days) was REAL the intimidating factor. Finally, I do admit to taking about 10 cookies one day during school snack time. The fact is, I didn’t get to eat all of cookies that day so I put them in my pants pockets. Guess where those chocolate chips ended up? Yep, my mom’s washer and dryer. Guess what my punishment was? She ripped one of my limbs off, beat me with it and then sent me to my room to think about what I had done. BE SURE TO REGISTER FOR EMAIL NOTIFICATIONS OF NEW POSTS! Posted on October 22, 2010, in Church Humor, Cookies vs Apples, NFL, School and tagged Catholic School, Cookies, James Harrison, Little Johnny, NFL. Bookmark the permalink. Leave a comment.